Milton H. Cross - Spector Gadon Rosen Vinci P.C. Milton Cross is a Member of the Corporate, Banking, Real Estate and Financial Services Departments, and represents clients in corporate, banking, real estate and financial services matters. Mr. Cross represents buyers and sellers in acquisition and divestitures, financial and loan transactions, and corporate governance and shareholder issues. He has counseled emerging companies in their securities and corporate financing needs, including capital formation for early state and mid-size companies. Mr. Cross was elected as a Pennsylvania Super Lawyer from 2005-2016, and was named in the Corporate Counsel edition of Super Lawyers as one of the top attorneys in corporate and securities law. He also received an AV rating by Martindale-Hubbell, which is the highest rating. Mr. Cross has represented buyers, lenders and borrowers in connection with commercial loans, secured and unsecured, from $1,000,000 to $500,000,000, including loan agreements, workout agreements and ancillary documents, such as letters of credit, escrow agreements, guaranty agreements and construction development agreements. 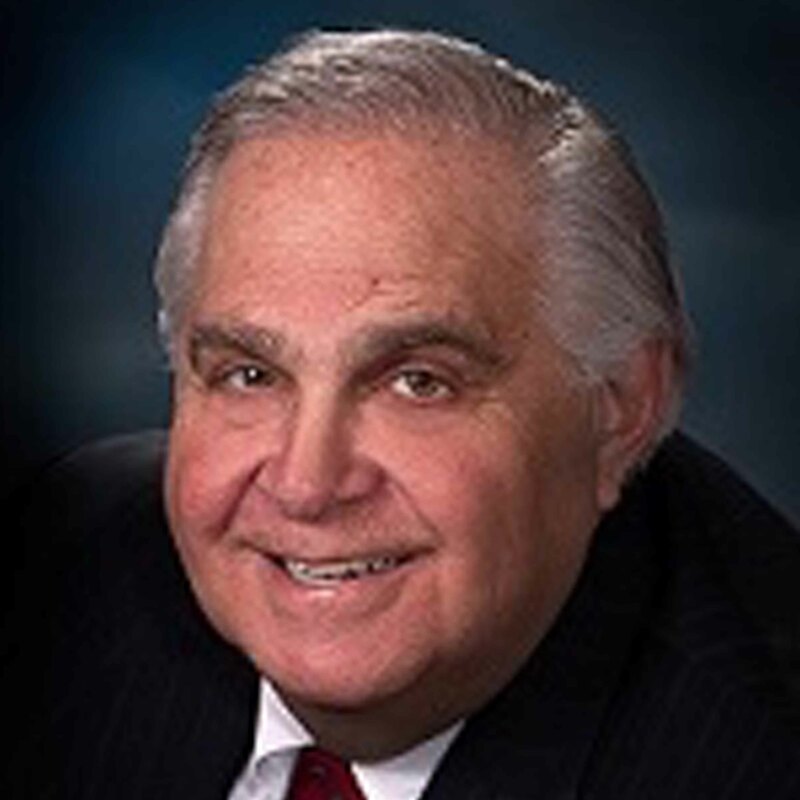 He has advised banks and borrowers on document preparation, lending requirements and practices and federal, state and local governmental financing sources, such as Pennsylvania Industrial Development Authority, Delaware River Port Authority, New Jersey Economic Development Authority, Bucks County Industrial Development Corporation and Philadelphia Industrial Development Corporation. He represents lenders and borrowers in taxable and tax-free financing transactions. Mr. Cross has written many published articles on business, real estate, financial and banking-related matters, and has regularly written articles titled “Recent Developments” for clients and professionals. He is a member of the Corporation, Banking and Business Law Committee, the Private Equity and Venture Capital Committee, the Legal Opinions Committee, the Committee on Commercial Finance, and the Loan Practices Subcommittee of the Real Estate Section of the American Bar Association. He has been selected to be on the American Bar Association Advisory Panel. He is a member of the Mergers and Acquisitions Committee and the Business Organization Committee of the Philadelphia, PA Bar Association. Mr. Cross has been awarded an AV Peer Review Rating by Martindale-Hubbell. The AV Peer Review Rating identifies a lawyer with a very high to preeminent legal ability. He is listed in Who’s Who in American Law for 1995-2017 and has been selected by his peers as a Pennsylvania Super Lawyer in 2005-2016. Mr. Cross was named in the Corporate Counsel edition of Super Lawyers as one of the top attorneys in corporate and securities law. Mr. Cross has been selected as one of the Top Rated Lawyers in Mergers and Acquisitions by American Lawyer Media, who has teamed with Martindale-Hubbell to hightlight “Top Rated Lawyers” in their publication The American Lawyer and Corporate Counsel. Mr. Cross received a J.D. from Villanova University Law School and a B.S. in finance from the University of San Francisco.